Incidents are very common when a limited edition sneaker hits the market for the first time and the case was not different during the release of one of the highly-anticipated edition of the Nike LeBron X. 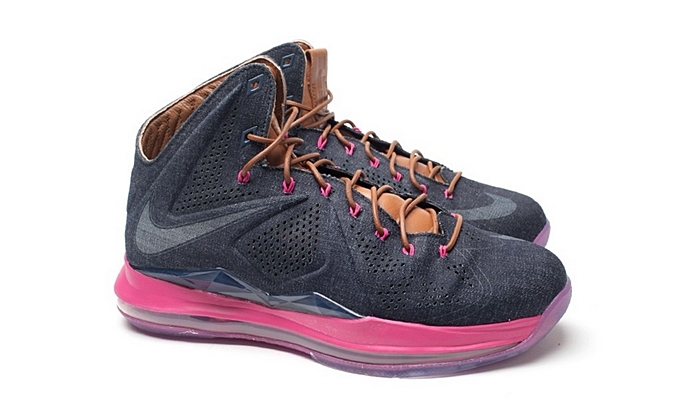 Multiple reports confirmed that a man was killed during the release of the Nike LeBron X EXT “Denim” in Little Five Points, Georgia. A man tried to rob people who were in line before the release of the kick on Saturday. Apparently, one of those who are lining up for the kick had a licensed gun, which he used to shot the robber, who was still able to ran away from the scene before collapsing and was declared dead afterwards. LeBrons Out is hoping that upcoming releases will be much safer that the violence-marred release date of this now-popular lifestyle kick from Nike Sportswear.